Today, we mostly live through fast-food, take-away and on-the-go lunches/ dinners and seldom have time to slow down. Even during our holidays and travels – we end up wanting to see more places, check bucket list items with maybe an occasional sunset dinner or so. 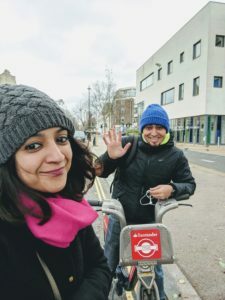 We spent almost a week in London during Christmas last year and luckily with London being practically shut on Christmas day we ended up randomly cycling around empty streets, walking endlessly and having super laid-back meals. Also, since London is synonymous with Afternoon Tea – we decided to try it (we had nothing else to do). After all what could be cozier than a festive afternoon tea on a chilly Christmas day! Anyways – so what is Afternoon Tea? 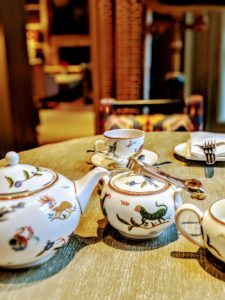 Afternoon tea is a leisurely act where you sink into soft chairs, drink generous amounts of tea in gorgeous bone china and indulge in pastries and cakes for a couple of hours. Sounds perfect right! It was actually fun and quite an experience. 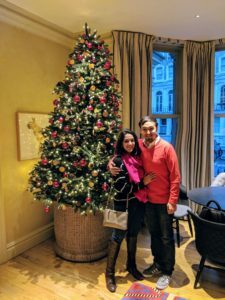 We pre-booked it and enjoyed a lavish spread at The Knightsbridge Hotel. This contemporary luxury hotel provides majestic views of the famous Hyde Park and was situated close to Harrods. Snuggling up by the fire and sitting by the window in this cozy lounge was the perfect way to spend Christmas. 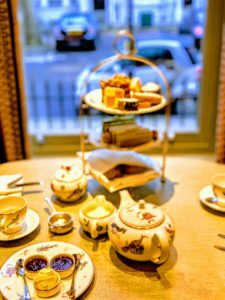 The History behind Afternoon Tea? No one is quite sure when afternoon tea was first introduced in England, but the concept spread somewhere around the 1840s. It is said Anna, the 7th Duchess of Bedford (and a close friend of Queen Victoria) often complained of “having that sinking feeling” during the late afternoon and wanted like a small snack along with tea. Soon enough she invited a few friends and thus began the ritual of the afternoon tea. 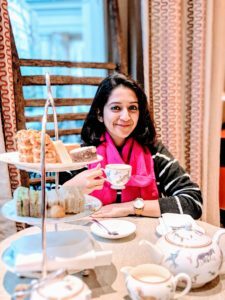 Fun Fact: High tea is different from afternoon tea – Afternoon tea was largely a social event for the upper class whereas high tea used to be the main meal of the day for the working class. It originated during the Industrial Revolution for workers who returned home after a long day of physical labour looking forward to a hot meal. What is served in Afternoon Tea? Usually served on a classic three-tier stand – it includes finger sandwiches– with cucumber, salmon, egg etc., scones with cream and jam followed by sweet pastries and cakes. Fun Fact: Interestingly, scones were only introduced in the 20th century. Average Price for Afternoon Tea in London? 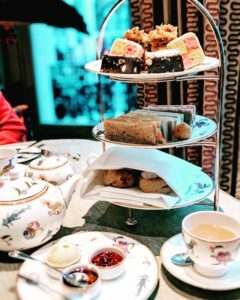 Afternoon tea can range anywhere between £20 to £50 (or even more) per person depending on the type of place/hotel and how lavish is the spread. (you can also opt for champagne in case you are not a tea person). The one at Knightsbridge Hotel was around £25 per person. The Knightsbridge Hotel – served all day long in the beautiful drawing room or library which has quite an English feel to it. Café Bella Maria – Situated near the heart of busy Westminster adjacent to Buckingham Palace. Super colorful tea room – was unfortunately closed on Christmas day else would have been our first option. 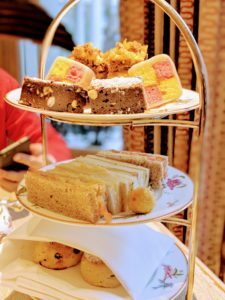 Double Tree Hilton, Victoria – Modern yet traditional afternoon tea. 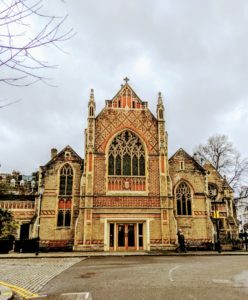 Browns, Covent Garden – Very affordable and a quite a spread too. Tea Terrace – on the top floor of an Oxford Street department store with a super beautiful tea room. 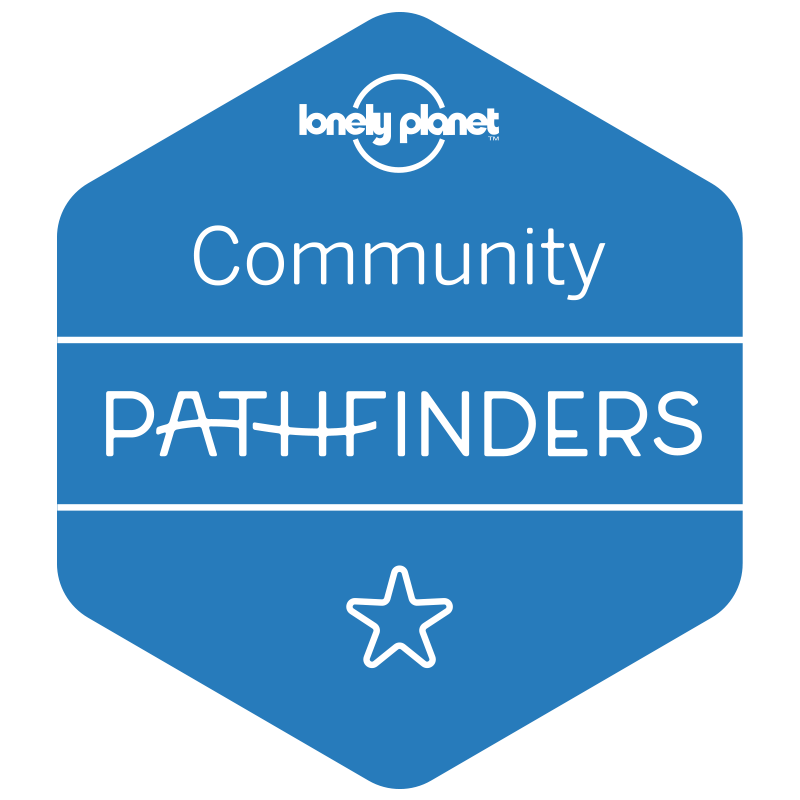 We did find the following site – https://afternoonteaonline.co.uk quite helpful for planning. 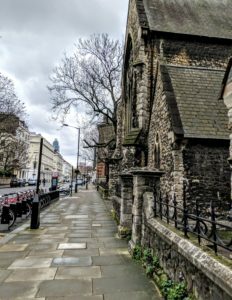 It has a wide selection of hotels and quaint tea-rooms in London. This quintessential English custom was so worth the experience. Have you tried it? Do share and let us know your favourite fancy meal experience. Wow…great research for a afternoon tea.loved it.Continue your passion for research and enjoy your breaks. Beautifully written as always, to the point and still giving it your distinct flavor. 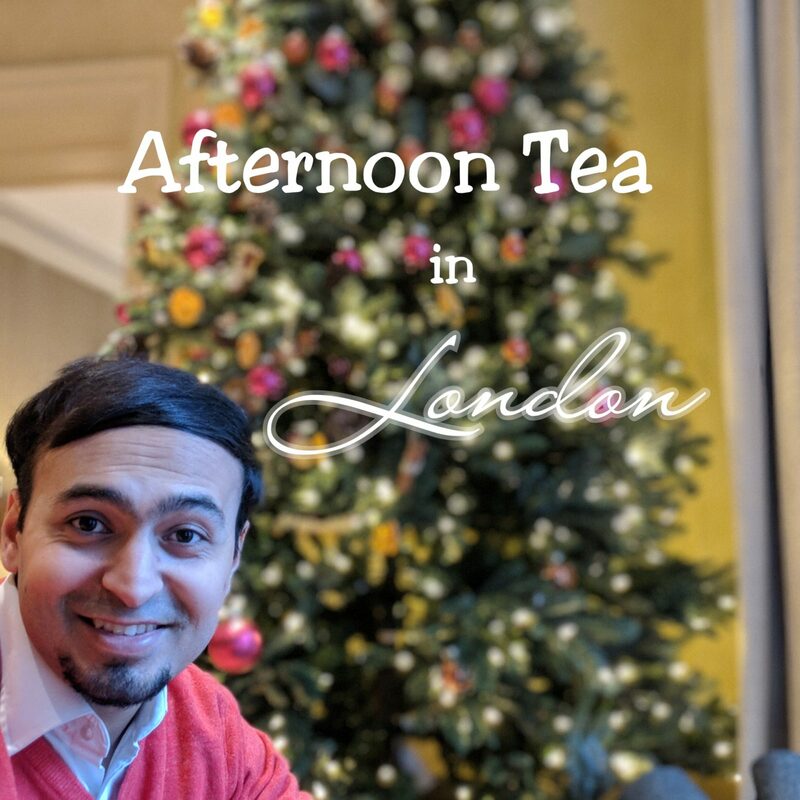 One thing is for sure, next time in London, no lunch for me as Afternoon Tea is where I am heading. If in London then it has to be afternoon tea for meeeee! Thanks to ur blog ! A languid afternoon will transform into a beautiful afternoon over a cuppa!